2 ECU flash and the like cannot be installed in your PC/laptop before; that is, for your PC/laptop, it must be the first time to install KTMflash software. 3 Here are folders (KTMflash English… and KTMflash software…) inside the CD you should have. 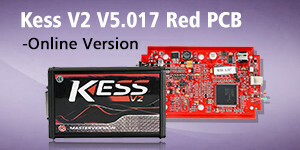 You can find out software and real tests which helps you a lot to use KTM flash.